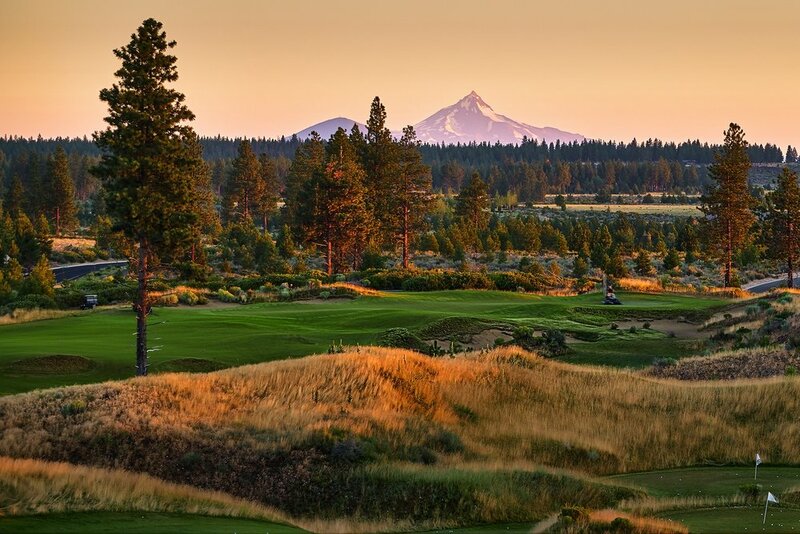 This April, join us in Bend, Oregon for a three-day break from working in the business so you can spend time working on the business. Owner Camp gives you the chance to connect with your peers to find solutions together. We take care of the planning and details, so you can focus on your business. And did we mention that it’s taking place in Bend, Oregon? We’ll work on an excursion or two to take in some of its amazing natural beauty and great culinary scene. A majority of our camps sell out in advance, so we curate them by application to ensure we allocate tickets fairly and you get the right experience with people who share your challenges. Once your application is approved, you’ll receive an invite to register. Add the optional Forecasting workshop on April 13 for $250. What if you could pull a lever to improve your company’s performance? You can! Adam Hale, Co-Founder and COO of Summit CPA Group, will teach you the importance of diving deep into the financial side of your business. Learn why you should use a forecast as a guide for every business decision you make, and how to determine and measure your pipeline. Discover where you fall short compared to others in the industry, and where your company has the most room for improvement.